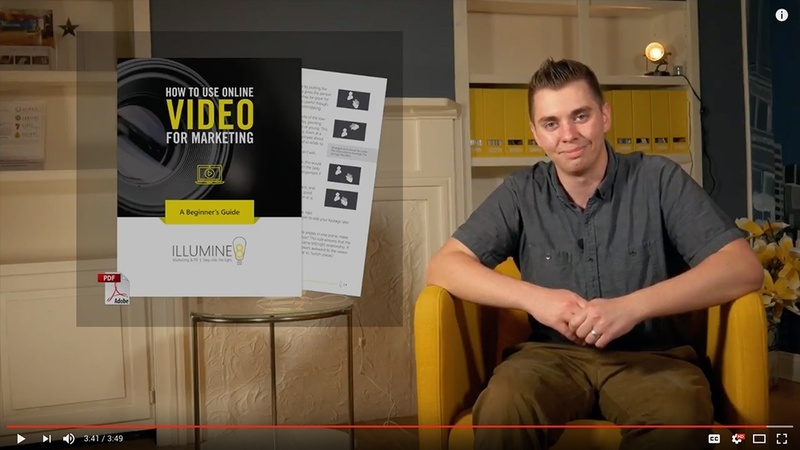 As promised, Illumine8 Marketing & PR continues to deliver practical tips for developing your own marketing videos. 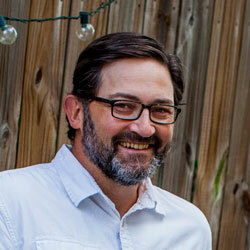 We'll be delivering more tips videos just like this in the coming weeks. 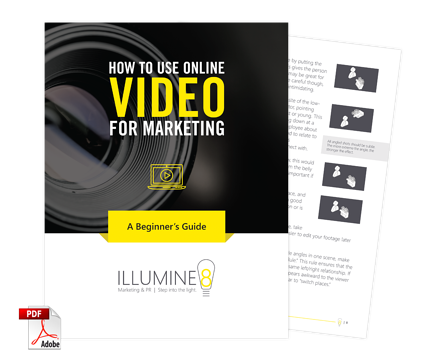 In the meantime, if you want more marketing video tricks and tips, download our latest eBook: How to Use Online Video for Marketing- A Beginner's Guide.